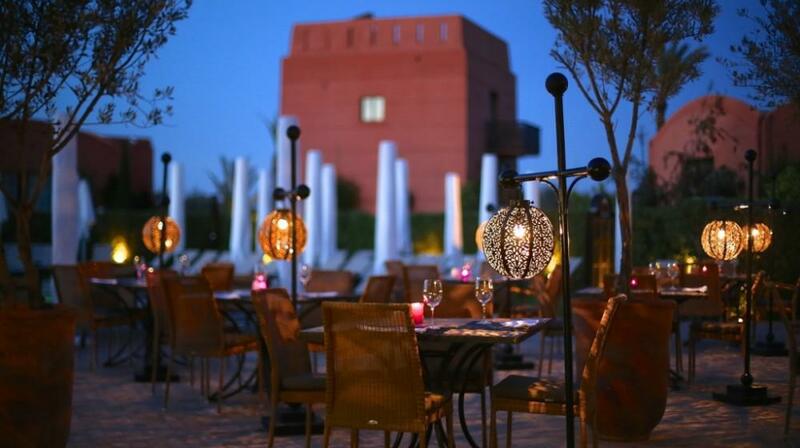 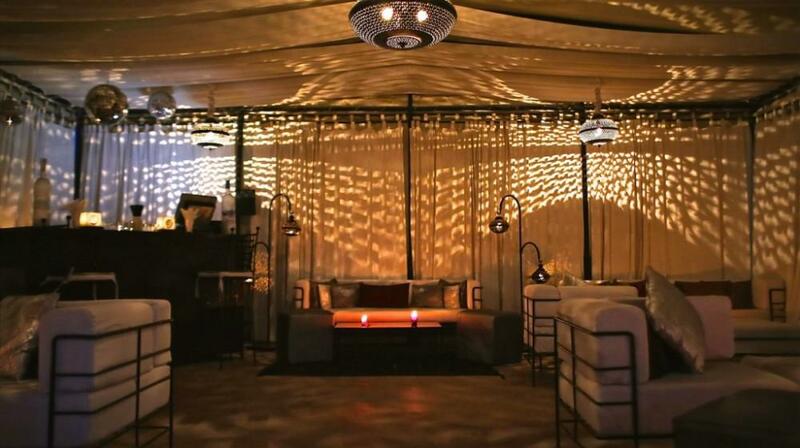 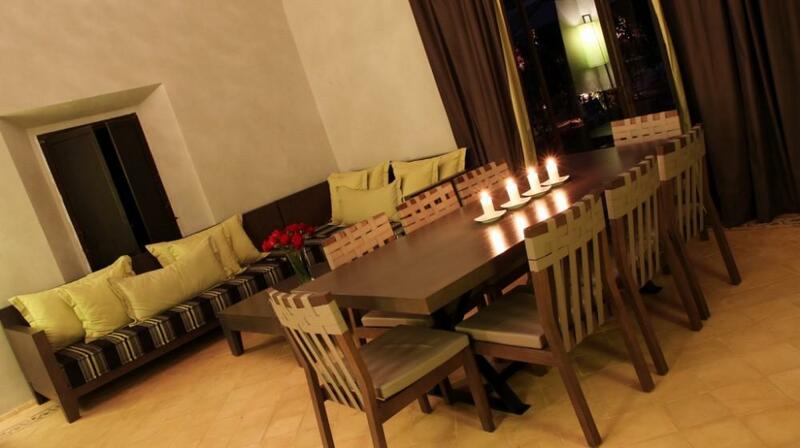 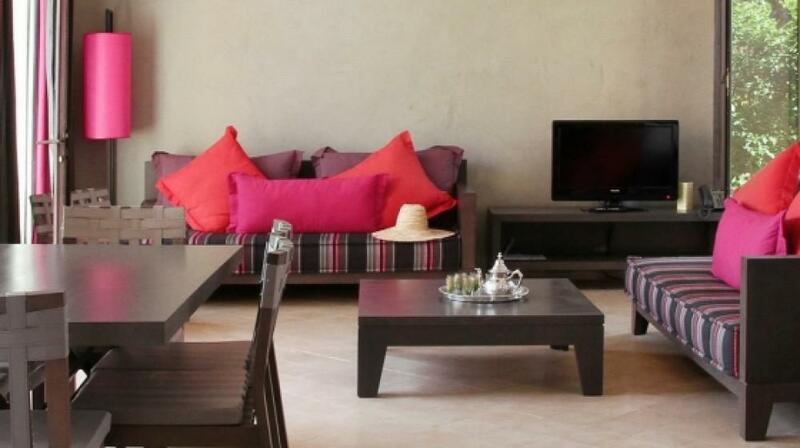 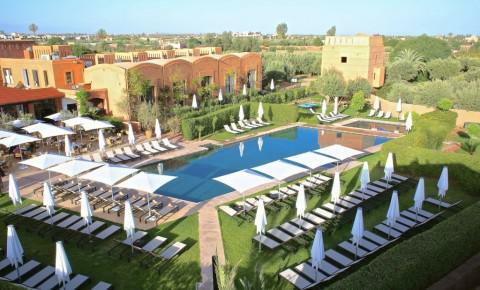 Adama Resort Marrakech, a stunning collection of 57 villas set on the outskirts of Marrakech. 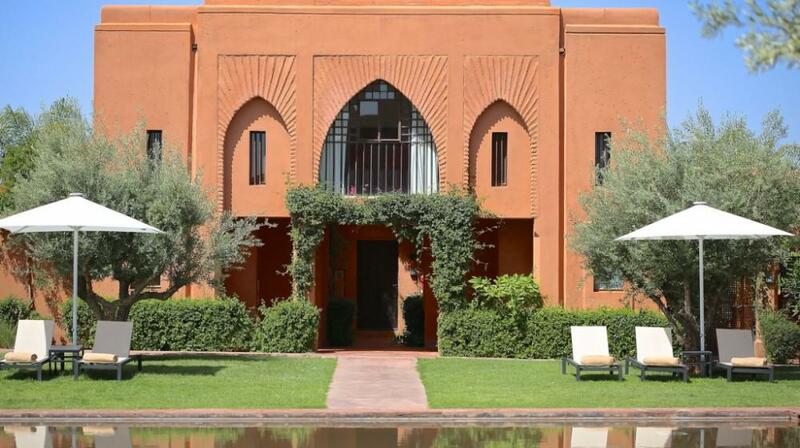 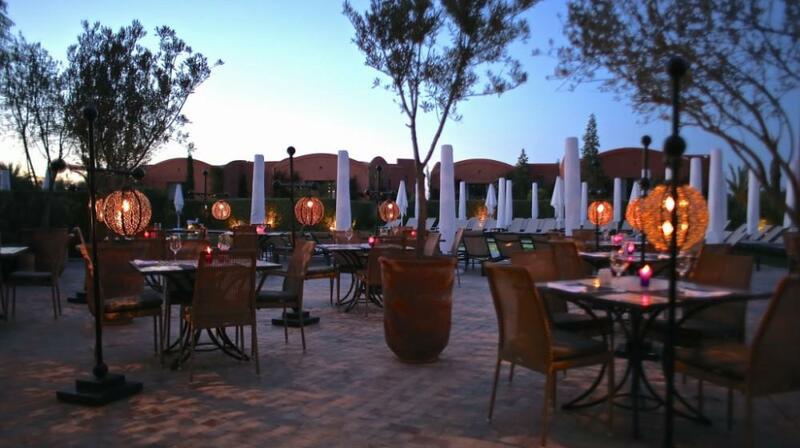 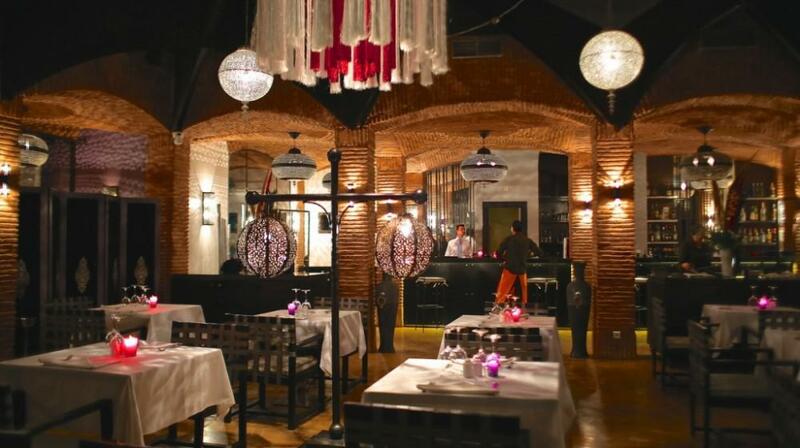 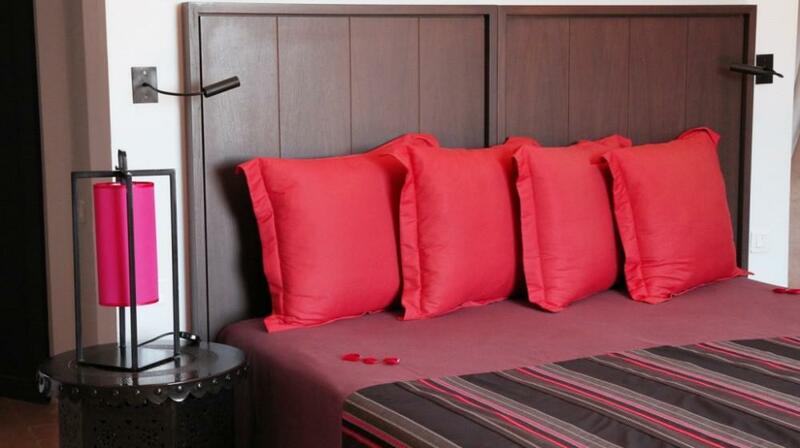 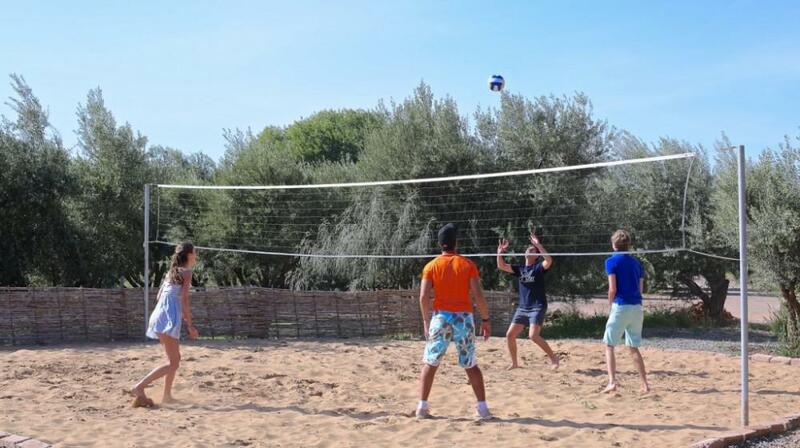 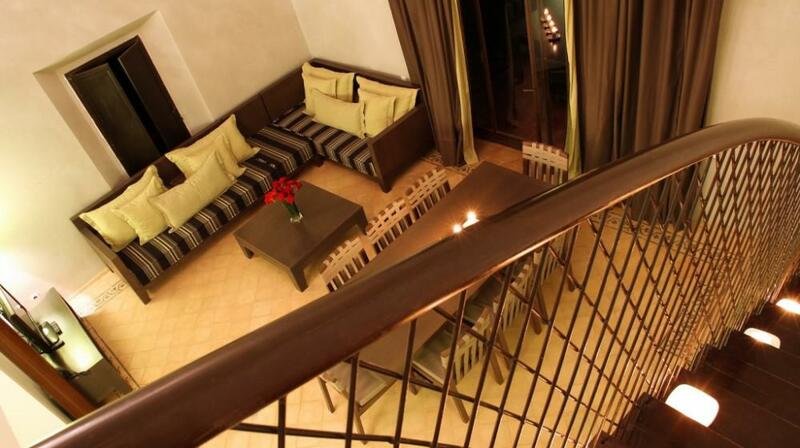 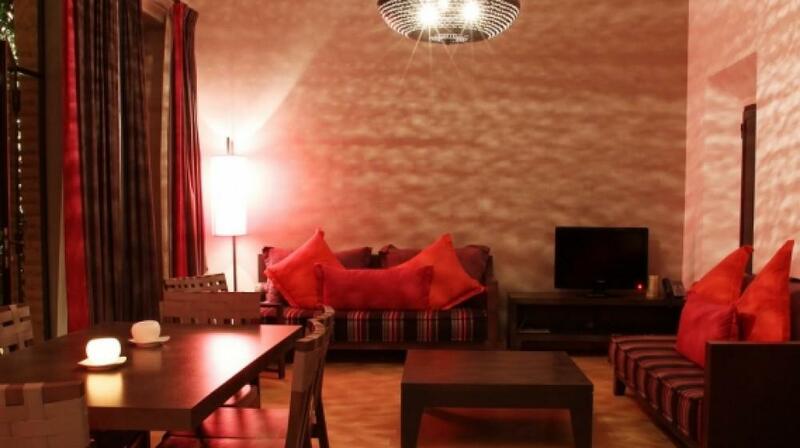 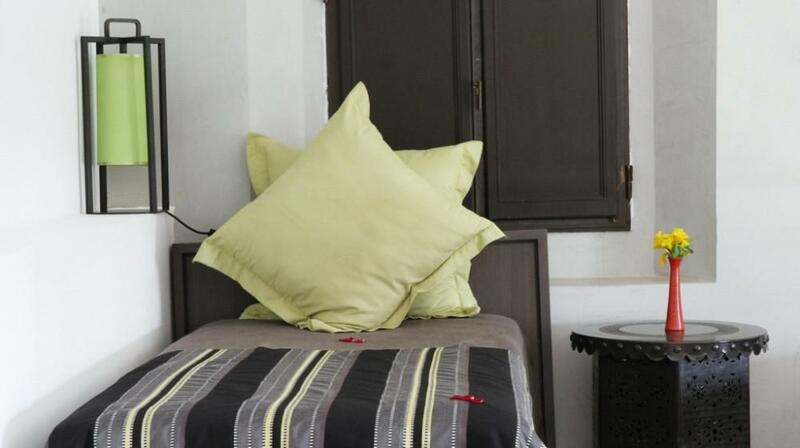 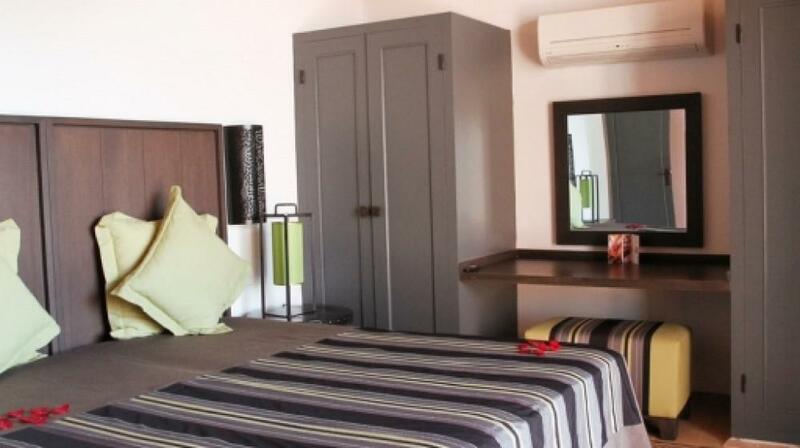 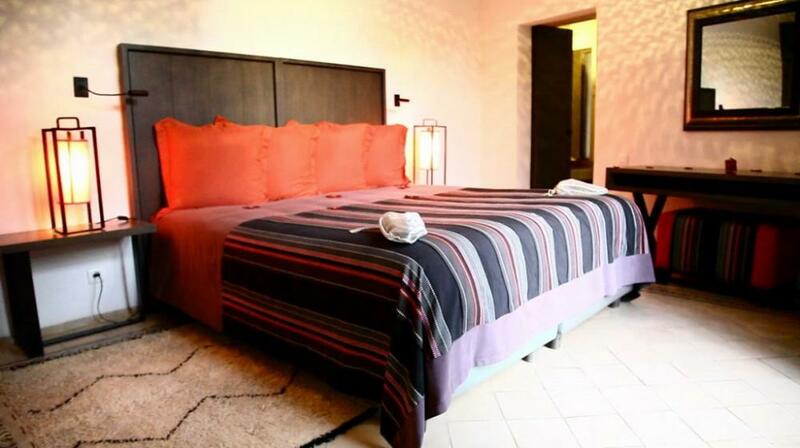 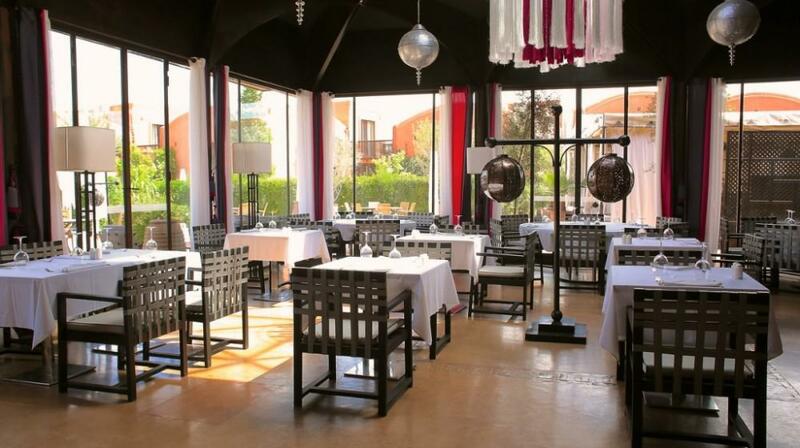 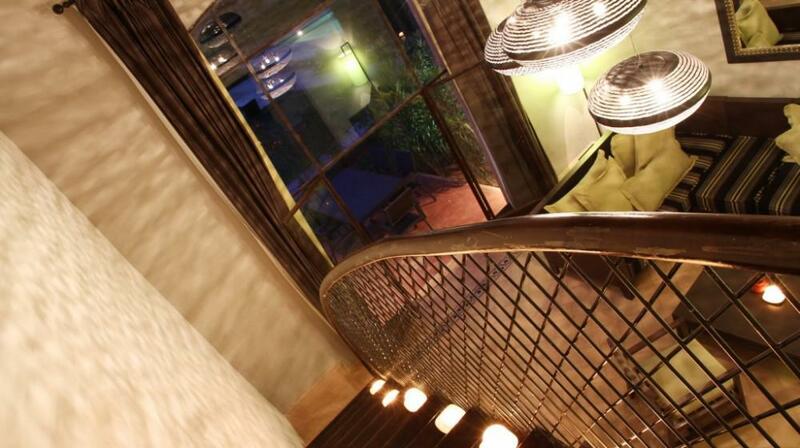 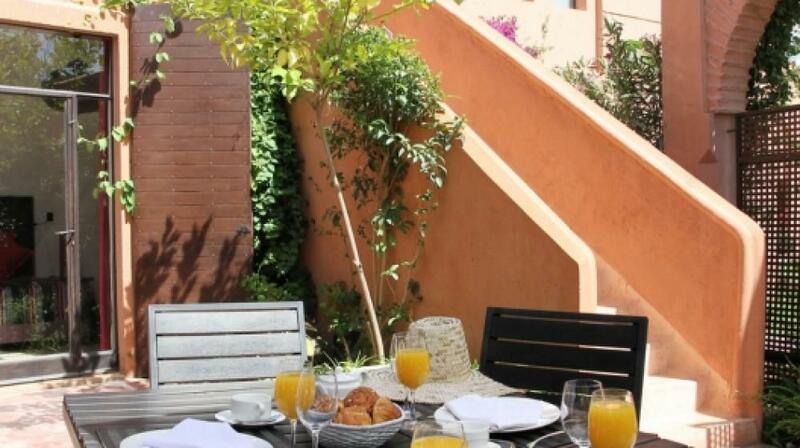 The hotel is 7 km from the historical Marrakech center, close to the main golf courses and is 10 mn from the airport. 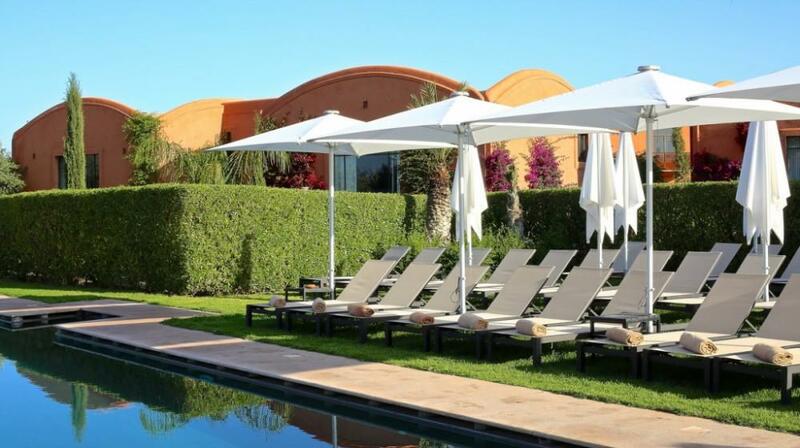 Set in the tranquil, olive tree-dotted with spectacular views of the Atlas Mountains, this 5 stars Resort offers relaxing holiday within villa's hotel like service. 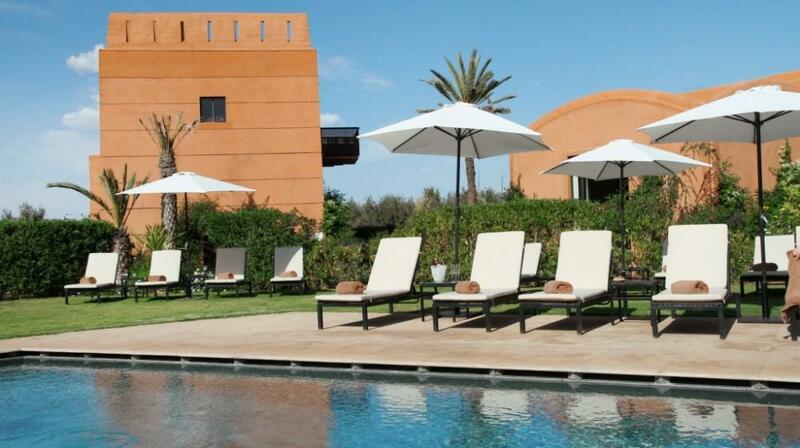 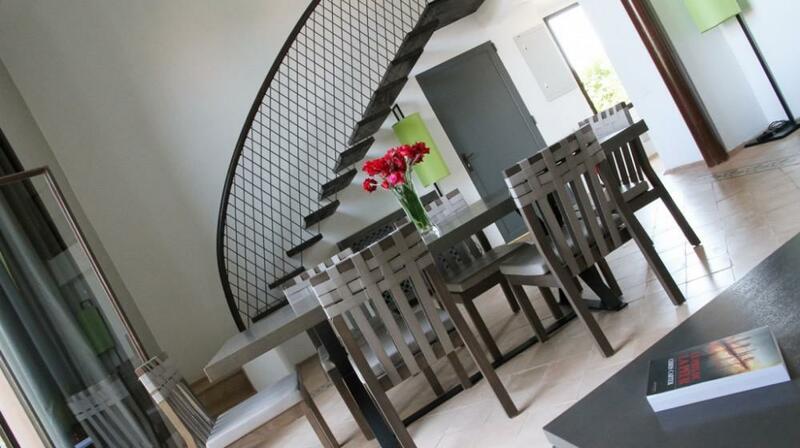 Adama Resorts offers 57 Villas gathered around a swimming pool, and hidden in exotic gardens. 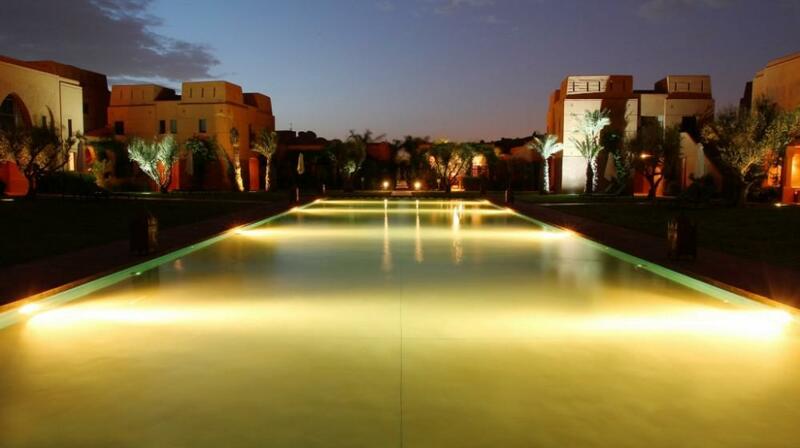 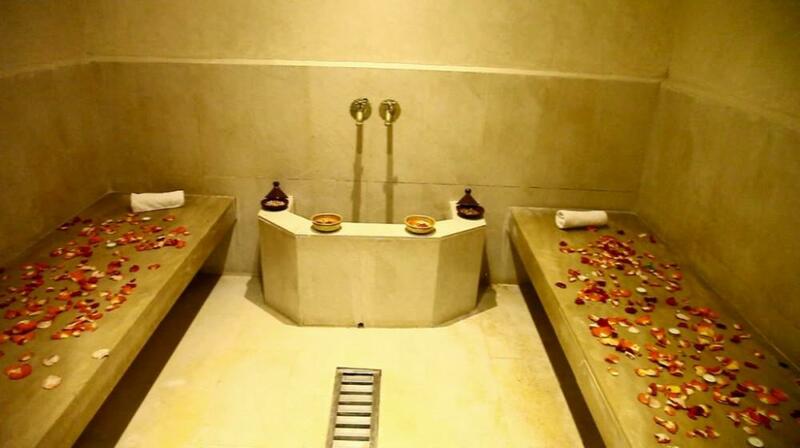 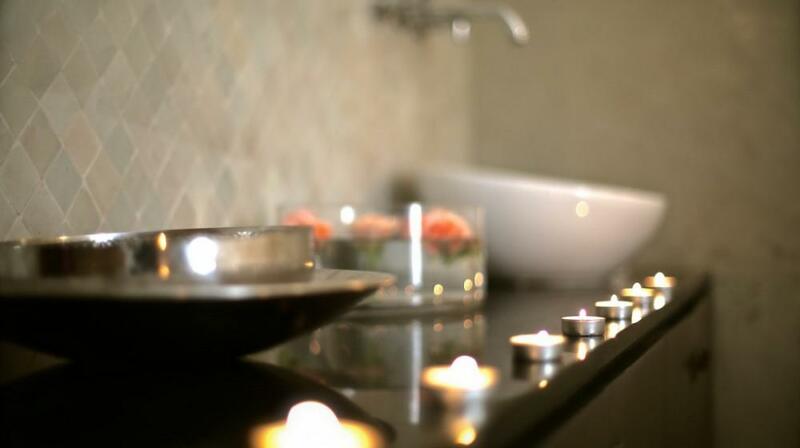 An Andalusian reflexion pool offers silence and relaxation as well. 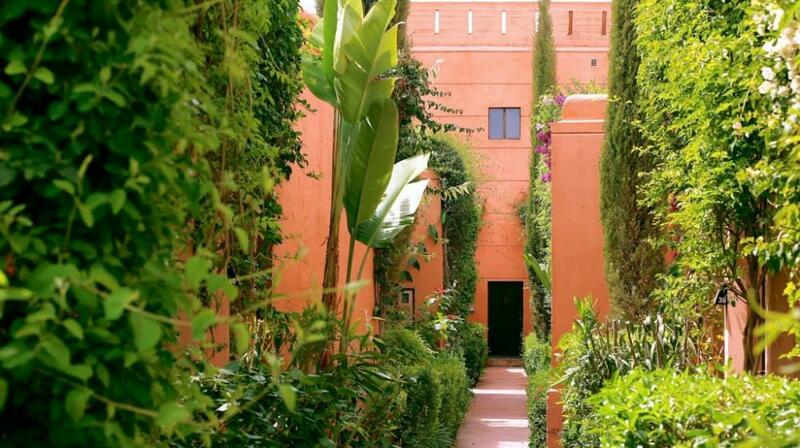 Traditional Moroccan architecture meets modern times: Riads (villa with patio), Borjs, (towers from Berber origin), Menzehs (villas with gardens and mezzanine), Fnenes (villas with great windows, artist's loft alike). 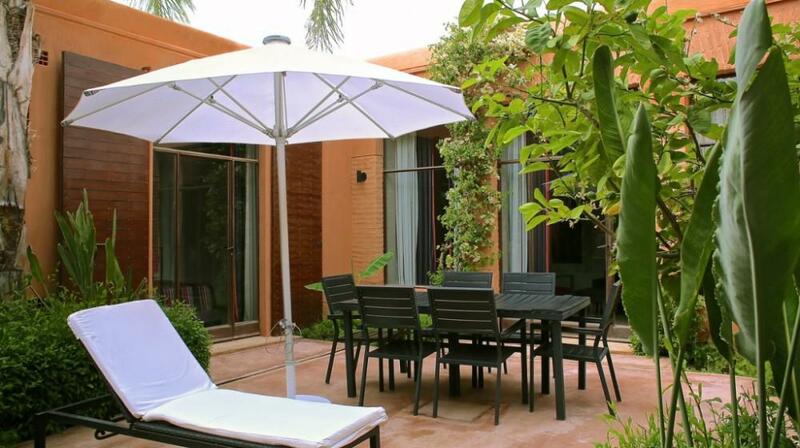 Each villa, from 70m to 110m, is featured with equipped kitchens, flat screen television with satellite channels as well as a private balcony and/or a private terrace. 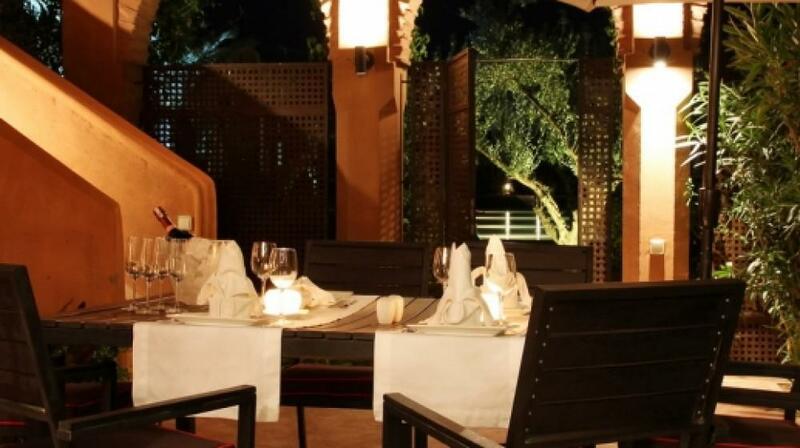 Everything has been made to go beyond your expectations, and giving you the opportunity to enjoy and lay back: "Les Oliviers" a warm and relaxed restaurant and bar offering delicious international and Moroccan cuisine on the terrace, a heated outdoor swimming pool, a wellness center and a kids club (during holiday period). 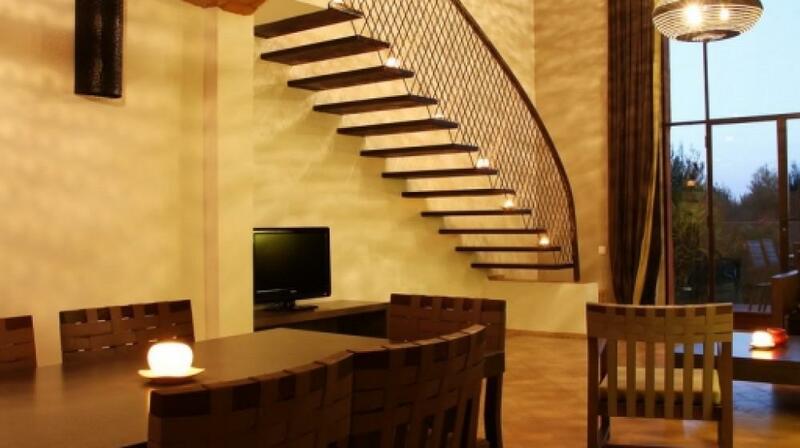 A shop is also available. 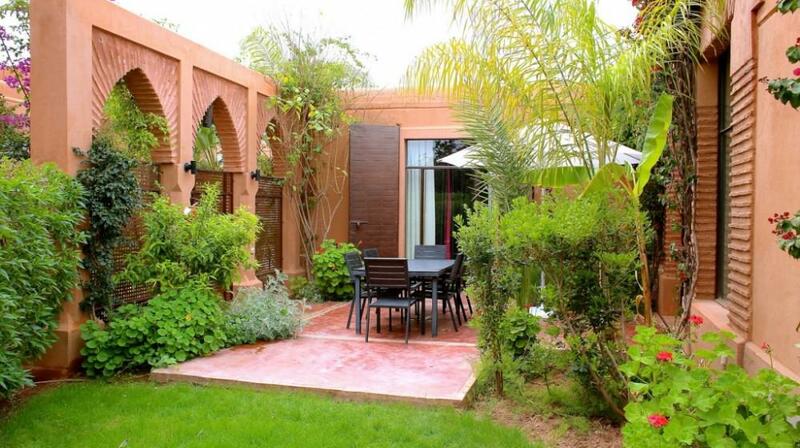 This Resort propose you a free shuttle service to Jamaa El Fna Square few minutes away to discover by yourself, the picturesque streets of the Medina as well as the hidden precious treasure of the ochre city. 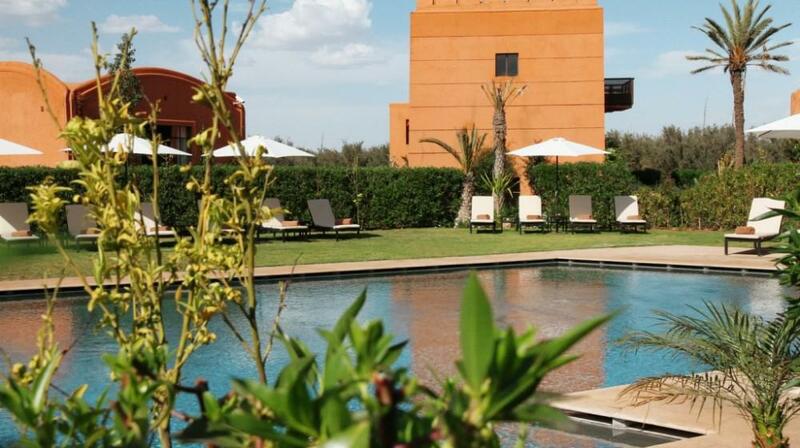 Adama Resort Marrakech is also the perfect spot to start from for visiting the secret valleys of High Atlas Mountains Range. 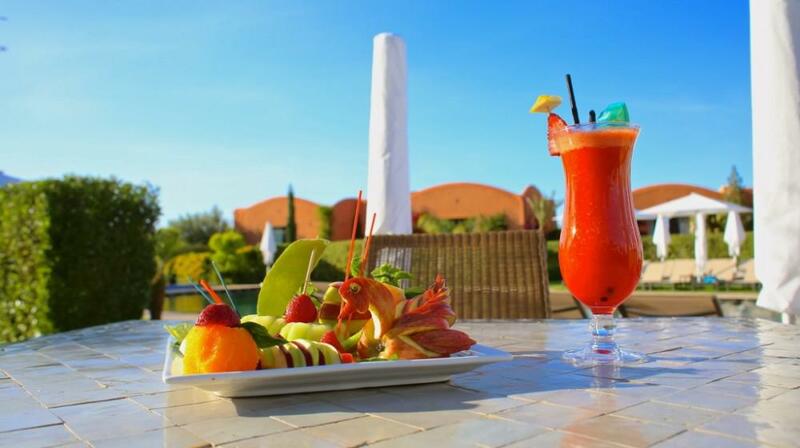 Those exciting excursions are available at the desk on request.